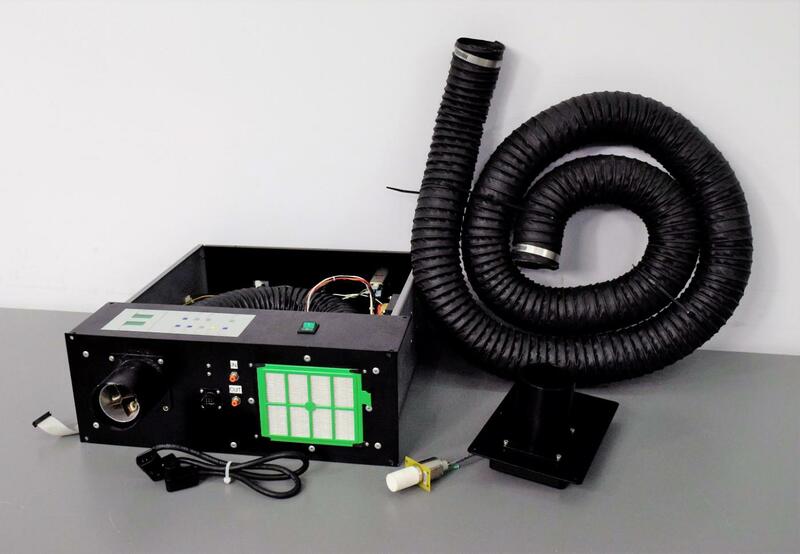 Pathway Live Cell Imaging CO2 & Temperature Environmental Control Unit Warranty . New Life Scientific, Inc.
working on living cell imaging. Dimensions (WxDxH): 17.5 x 22.5 x 7 in.